The Anytone AT-D868UV with GPS DMR is the newest firmware version Ver 2.27,VHF/UHF Dual-band Digital/Analog Part 90 DMR commercial transceiver with GPS and 1.77 inch color TFT display. 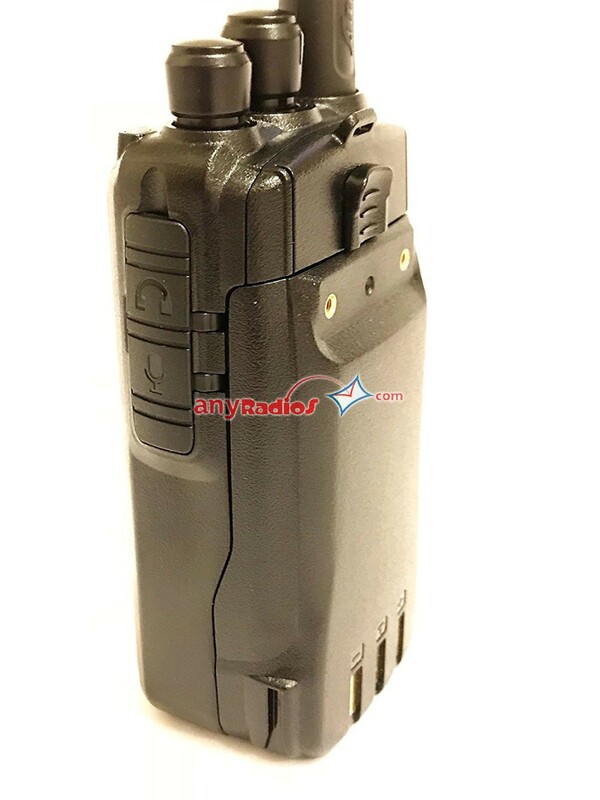 Ideal for Fire, Search & Rescue, EMS, Police, Sheriff, Forestry and Security operations. 4,000 Channels with 10,000 Talk Groups. Frequency coverage 136-174 / 400-480 MHz. Includes USB Programming cable. 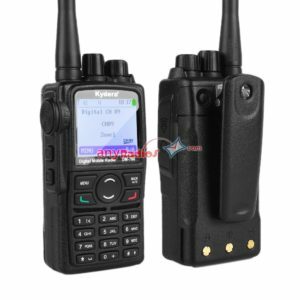 To fully utilize all the features you have to use Windows PC to program this DMR Walkie Talkie. Not Compatible with CHIRP and RT systems software. 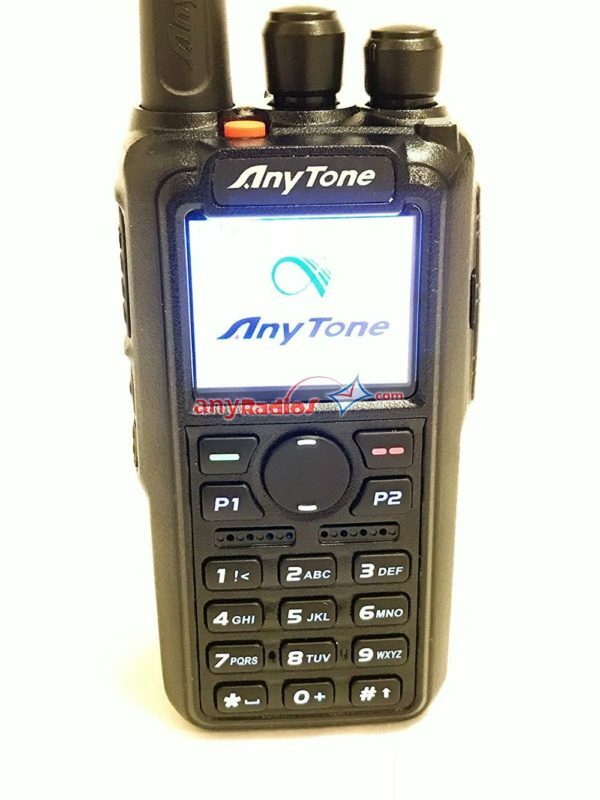 The AnyTone D868UV GPS “Version 2” Dual Band radio was developed to conform to the DMR Tier I and II requirements. It offers state-of-the-art performance for both digital and analog operation at both the UHF and VHF frequency band. 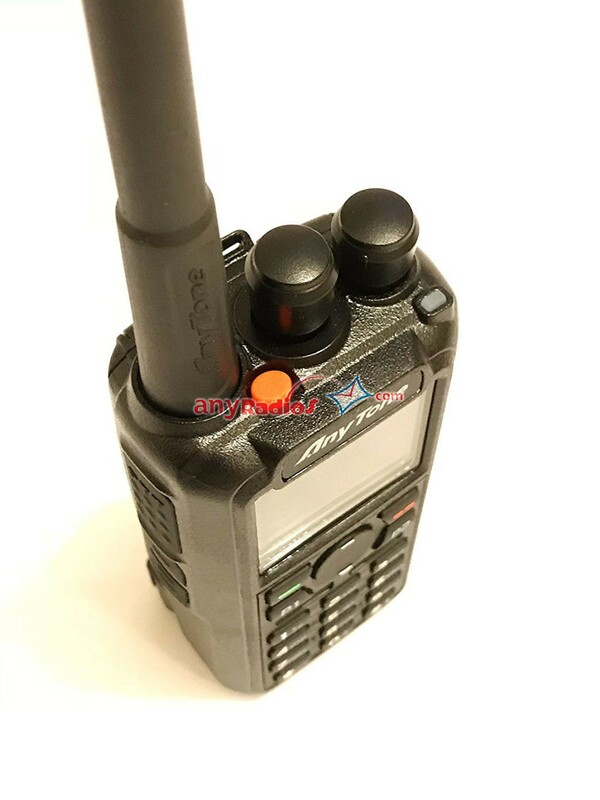 The radio has been certified by FCC under Part 90 standards and offers 4,000 Channels, 10,000 Digital Talk Groups with 150,000 Contacts. 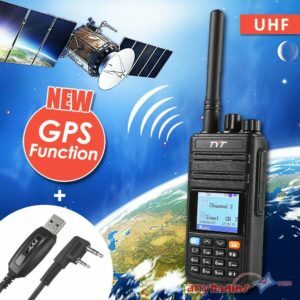 The large color display offers clear information about the radio operation and function, including displaying whom you are connected to. 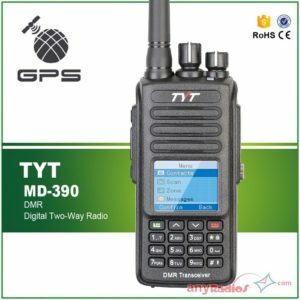 The powerful transmitter is very reliable and offers up to 7 Watts of power for a hand-held. 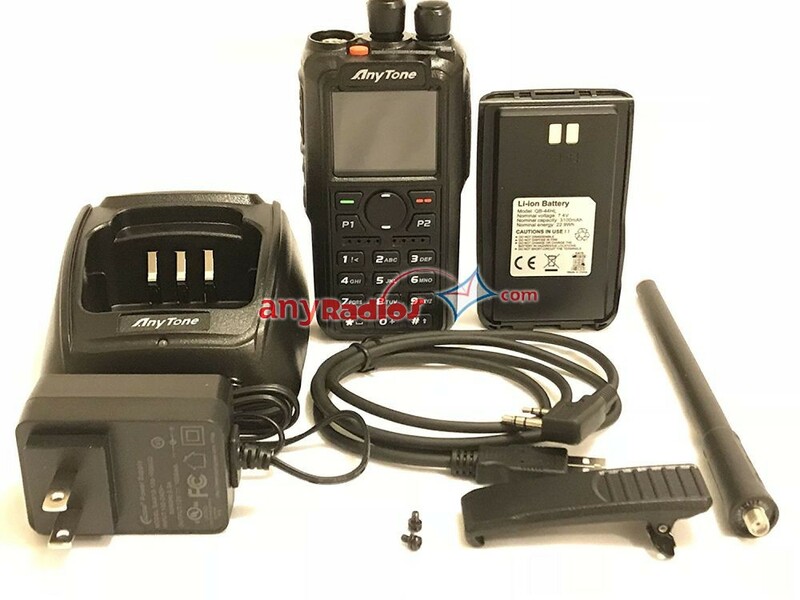 Package Includes: AnyTone AT-D868UV GPS “Version 2″dual-band DMR/Analog radio, USB Programming Cable and software, Dual Band Antenna, 3100mAh Li-ion Battery, Belt Clip, Charger base and AC Adapter, User’s Manual. 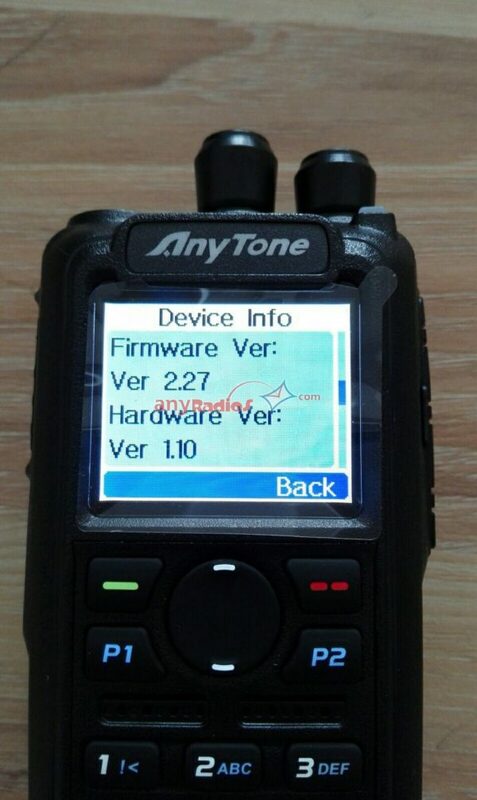 The Anytone D868UV GPS Dual Band DMR Walkie Talkie was developed to conform to the DMR Tier I and II requirements. 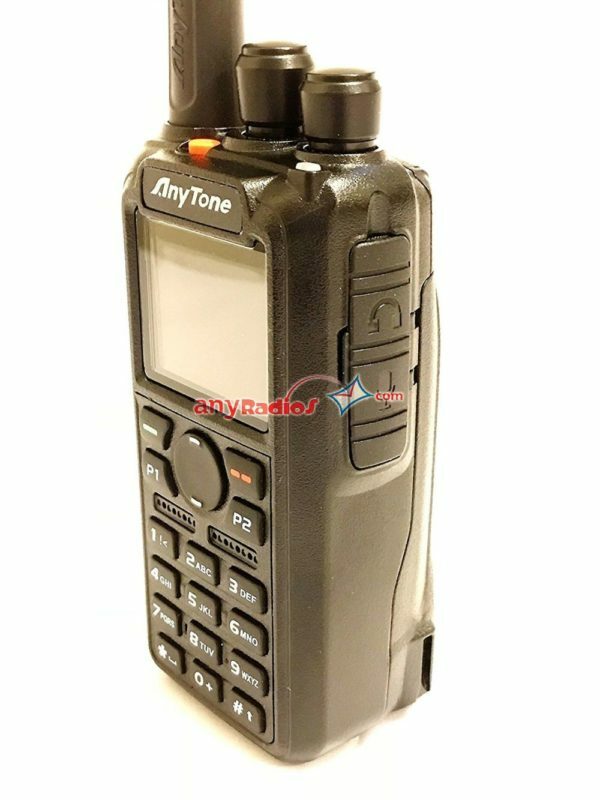 It offers state-of-the-art performance for both digital and analog operation at both the UHF and VHF frequency band. The radio has been certified by FCC under Part 90 standards and offers 4,000 Channels, 10,000 Digital Talk Groups with 150,000 Contacts. The large color display offers clear information about the radio operation and function, including displaying whom you are connected to. 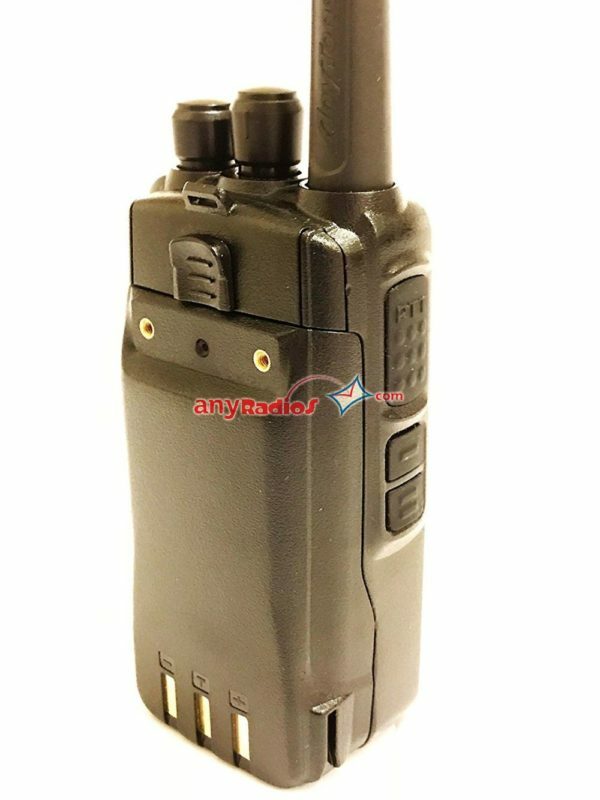 The powerful transmitter is very reliable and offers up to 7 Watts of power for a hand-held DMR Walkie Talkie. 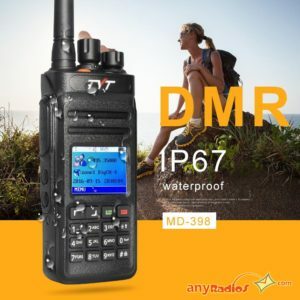 displays DMR ID, Callsign, Name, City, State, Country etc. 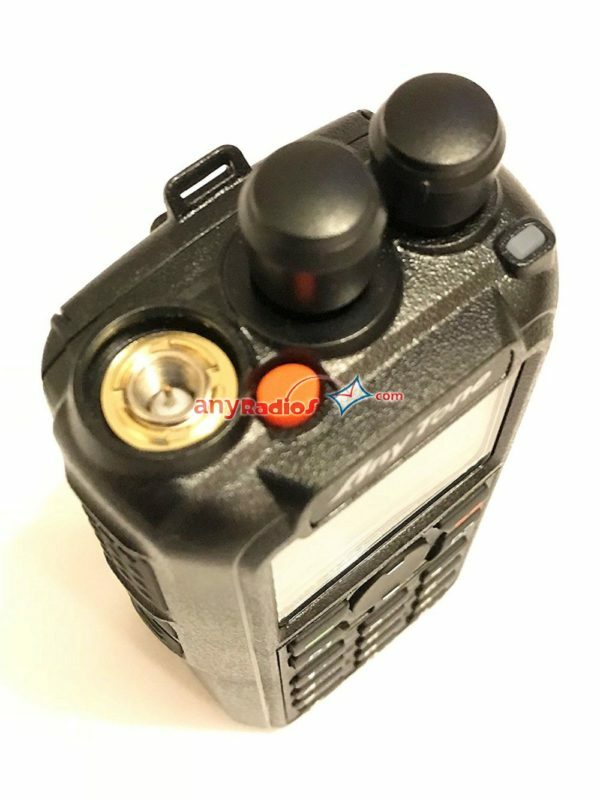 Kill/Wake – can make target radio inoperative/open it up.